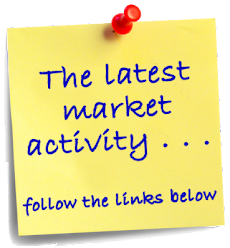 Florida Keys Market Update: Dream a Little . . . . It's no secret that the Florida Keys are home to some of the most breathtaking island homes. 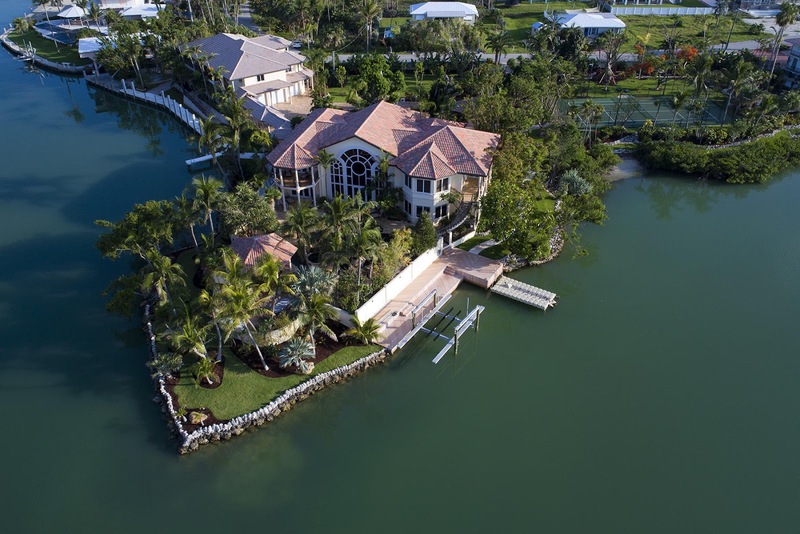 The top ten luxury listings in the Florida Keys include open water homes overlooking either the Atlantic Ocean or Florida Bay, private compounds with multiple homes and even a private offshore island. Here is a list of the top ten luxury homes currently listed in the Multiple Listing Service (MLS). 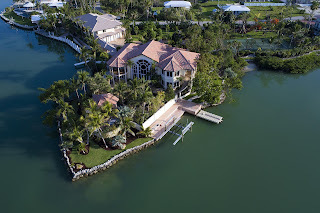 These magnificent estate homes are located throughout the entire island chain, from Key Largo to Key West. Dream a little . . . . .